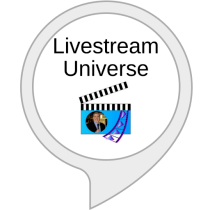 Listen to "The Livestream Universe Update" on Spreaker. A 10-second read at the opening of the Flash Briefing: “brought to you by (company/brand/product name), (a few words about your product) at (website address). $74 per episode. $3887 for 13 weeks (65 episodes). Your show name, host, episode guests, topics and viewing information are included in our Flash Briefing the morning of your show (or in the Friday update for Saturday and Sunday shows). This is native advertising at its best. $29 per episode. $99 for 4 episodes. You’re too busy running your business or marketing your products and services to devote time to navigating the Amazon Skill Developer website, dealing with hosting audio content and working with RSS feeds. And then comes the time and energy of actually creating, posting and sharing the Flash Briefing content. Why not rely on our expertise to build and distribute your Alexa Skill and talent for writing, voicing and producing your Alexa Flash Briefing? We build the Flash Briefing Skill for you and submit it to Amazon for approval. Within days, your Flash Briefing is delivered to the world via Amazon Alexa devices. This includes providing you an easy path for hosting and uploading your audio files that contain your Flash Briefings. $499 for Alexa Flash Briefing Skill. $799 for Alexa Flash Briefing Skill + Podcast Setup. We can handle all aspects of writing, voicing and producing your Alexa Flash Briefing so that you have professional, engaging and impactful short-form audio content delivered directly to your customers’ homes and offices. 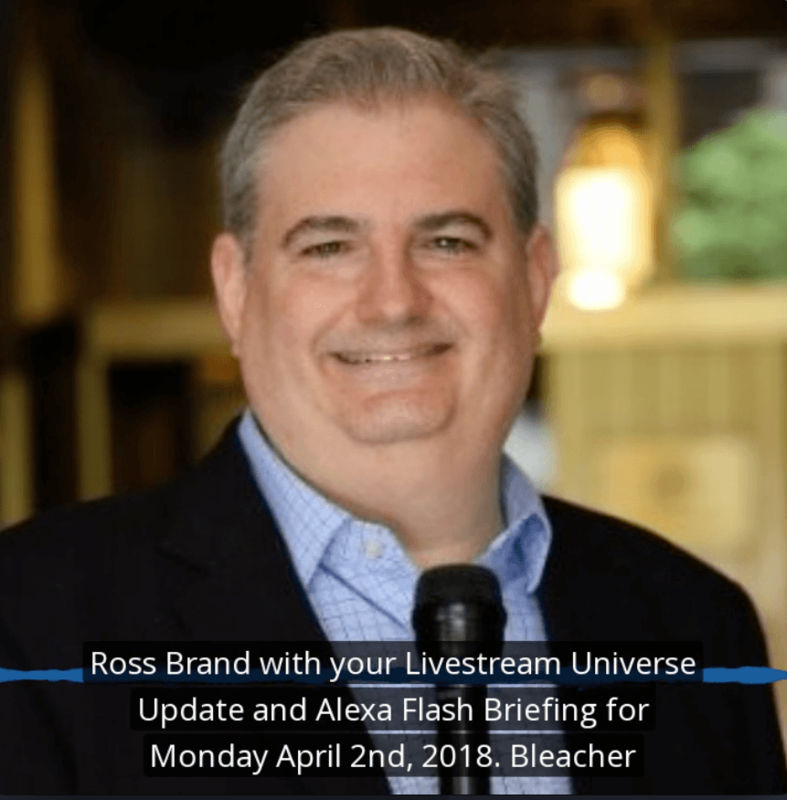 Ross Brand applies his 12+ years of on-air and production experience to some of the best independent Flash Briefings on Alexa. 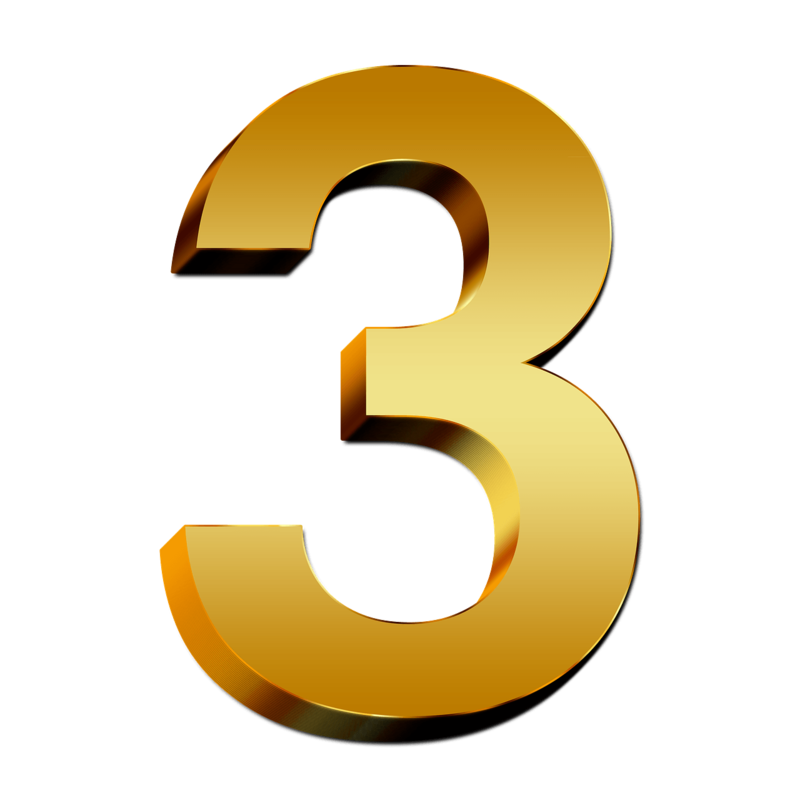 This includes posting the audio file to your hosting service. Add music bed and sound clips, edit and mix. You now have great content out there, how do you get it into people’s homes and onto their phones? We create a podcast out of your Flash Briefing for you, including text copy and links in the show notes. This includes a separate feed from your Flash Briefing. The podcast will be distributed to all the major podcast directories including iTunes, Spotify, Stitcher, Google Play, TuneIn radio and more. Posting social content with link to flash briefing and/or podcast version on social media. Includes 1 Facebook, 1 Twitter and 1 Linkedin post: $74 per episode. $299 for 5 episodes. 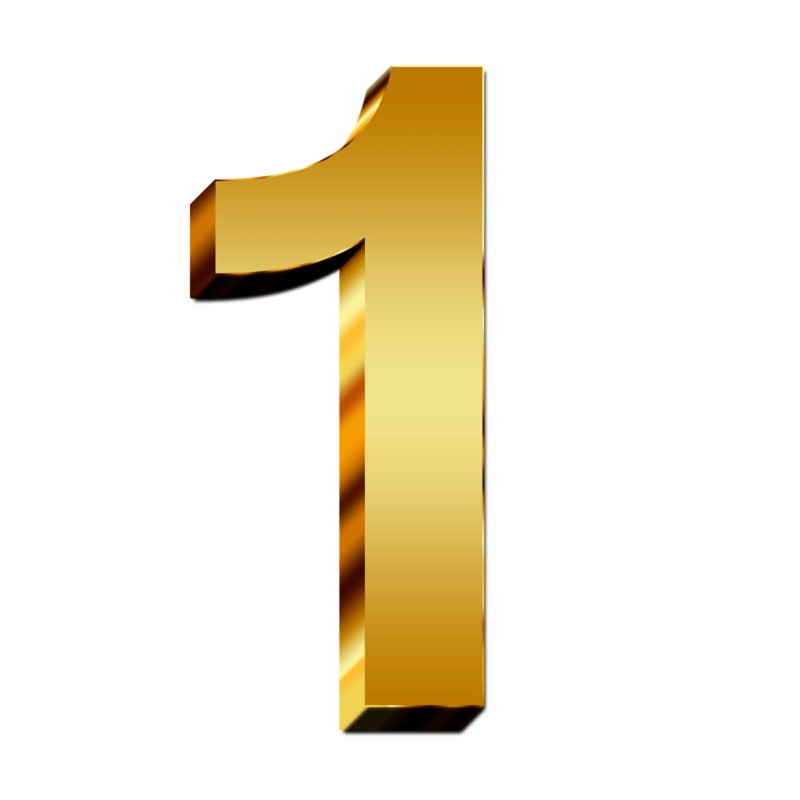 Nobody knows your business and customers better than you do. So why not apply our knowledge and experience in audio content creation to producing your own Alexa Flash Briefings? We can provide you and your team with on-site or online training to take total control of the content creation process, including choosing the right hardware, software, format, writing style and delivery as well as how to capture listener attention and include a call-to-action that converts. Need Help With An Existing Flash Briefing? Set up an appointment with Ross Brand to discuss how you can improve your Flash Briefing to get the results you want. Perhaps it’s an upgrade to the broadcast or technical side of your Flash Briefing. 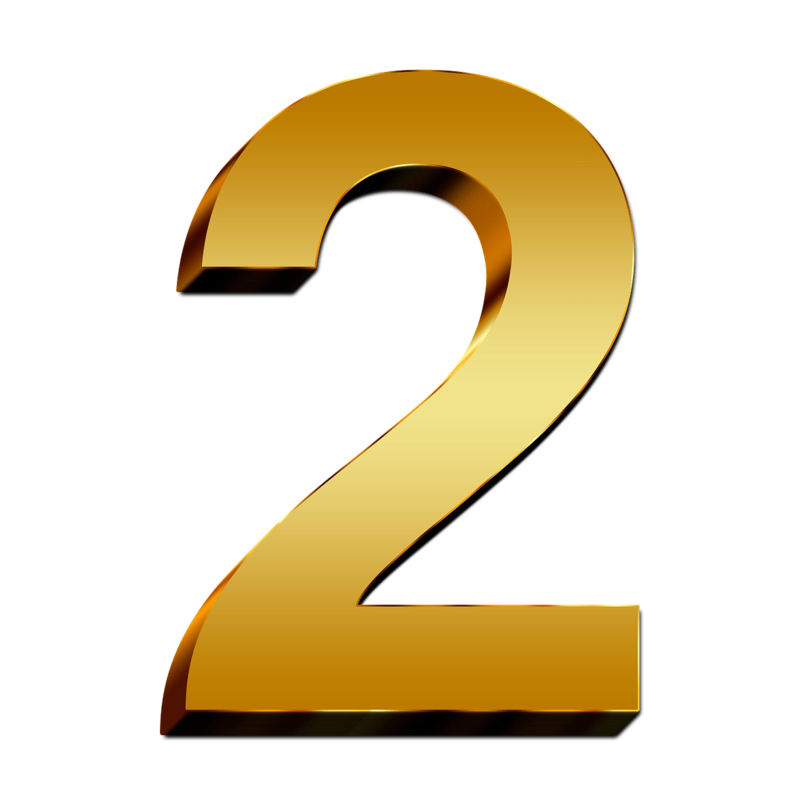 Maybe you need material that is more enticing to your audience and better aligns with your business objectives. Prior to a session, Ross listens to several of your recent Flash Briefings to assess where upgrades can be made. $199 for 45 minutes. Never miss an episode. 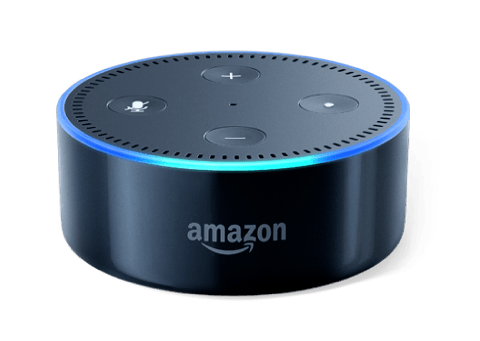 Enable Flash Briefing on your Amazon Alexa device. Prefer to receive the Update by email? 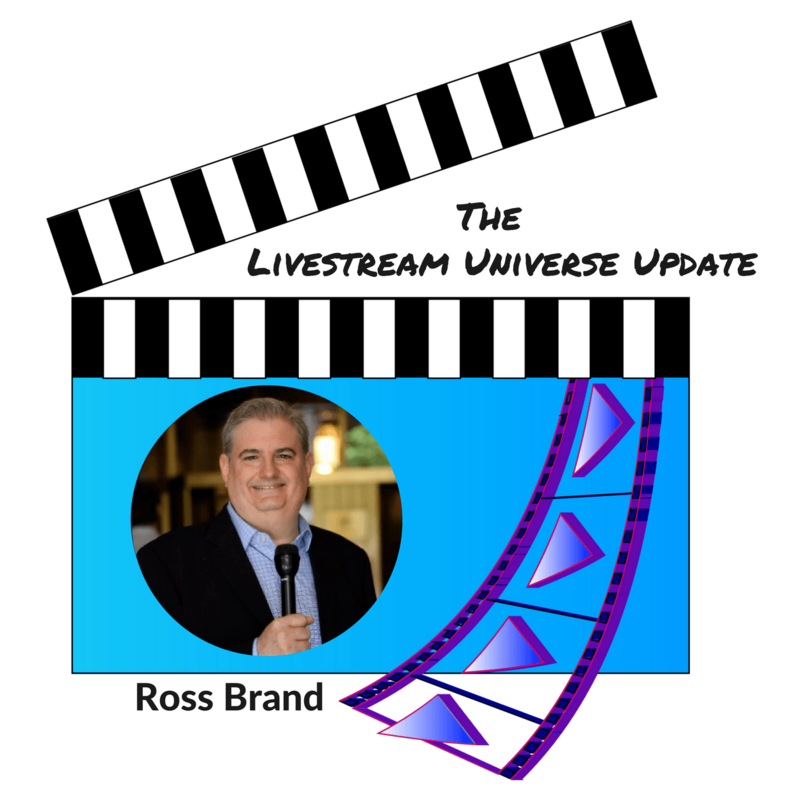 Get every new episode of The Livestream Universe Update sent straight to your inbox!